With spring travel ahead of us, there may be the potential opportunity to drive somewhere that’s not familiar to you. 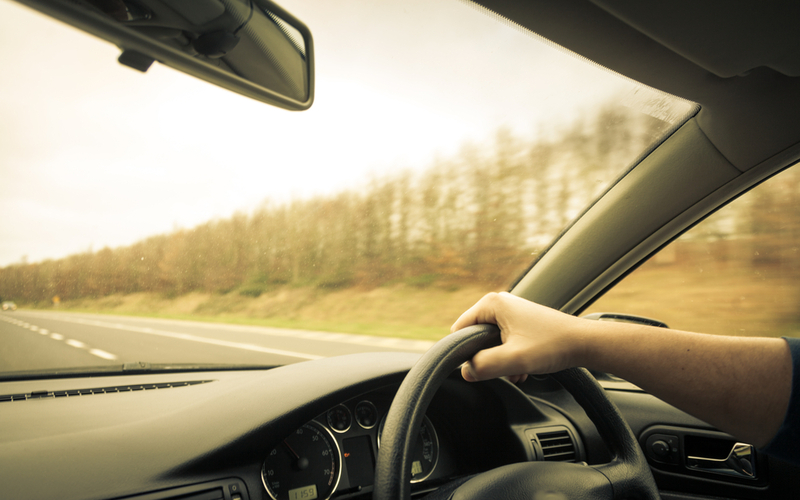 Top Driver is happy to share our tips for driving in unfamiliar locations. To learn more about Top Driver visit us online at topdriver.com or call (888) 471-5418. Driving in an unfamiliar state may seem simple enough, but traffic laws change dramatically from state to state. For example, if you’re a driver in Illinois, you may be used to driving 70 miles per hour on all freeways (with some notable exceptions), but if you’re traveling to California the standard freeway speed limit is 65 miles per hour. This is a distinction that could get you into some serious trouble. If you’re an Illinois driver, you may know that U-turns are illegal no matter what. Even when there are not “No U-Turn” signs posted. However, if you’re visiting Florida, U-turns are par for the course at almost all intersections. Be sure to study the common traffic laws in the state you’re visiting online before you depart to make sure you stay safe on the roads throughout your fun vacation. Talk about confusing! Not only are you trying to keep up with new laws, but likely the signs will not be in a language you will be able to understand. Be sure to do extra research for whatever country you’re visiting. Luckily, there are many travel blogs that cover these topics extensively. Luckily you also will sit on the opposite side of the car, so you won’t likely forget. Think “left” at all times. Remember, always always stay left. Pay a little more to get an automatic car. Manual is often the standard in these countries, but you’ll be thinking about enough – don’t try to drive a stick shift with the opposite hand too! Practice after you get your rental, but before you hit the roads in the parking lot of the rental company.